The more things change, the more they stay the same. 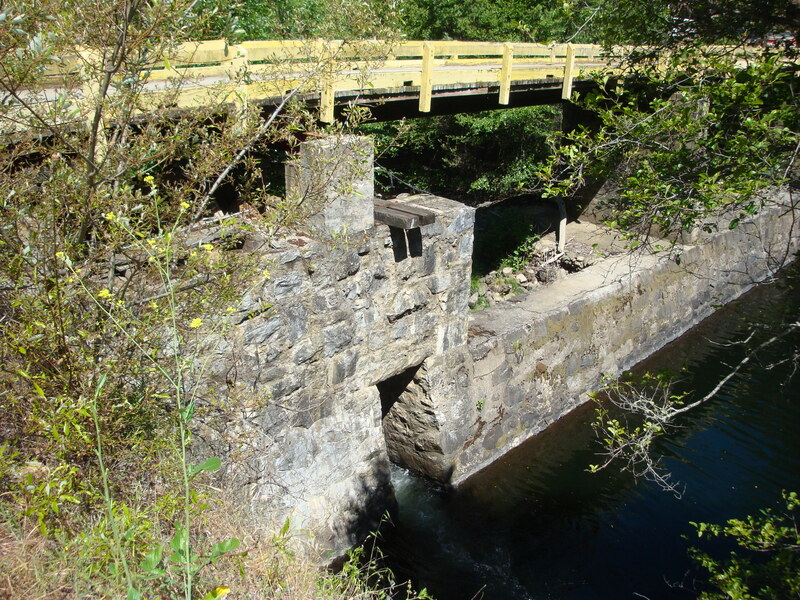 The dam may be dead, but Dr. Williams’ 35-year-old warning, that building a water project larger, and more expensive, than needed by current residents places supervisors and city councils under pressure to approve development, remains as relevant as ever. Not to mention the fact that, even if plenty of new development is actually built – a thing which, following the economic downturn, we should all realize is by no means certain – these plans still seem to always leave current residents picking up more than their share of the cost. We’ve commented before on how ratepayers defeated the dam for these very reasons and on how development interests have defeated water projects that would have solved, or contributed to solving, the water problem for existing residents, but not provided additional water for growth. So the real question is this: Are business leaders – especially in the Peninsula’s powerful hospitality industry – worried enough about the economic impact of rationing to want to get on with securing a legal supply as quickly as possible, or will they maintain solidarity with those who see the State Water Board’s order as an opportunity to extort current residents into subsidizing dreams of growth? And now we have our answer. By abandoning the original “Plan B” bargain and agreeing to push the size of Cal-Am’s latest desal proposal beyond what is needed to replace the water being illegally diverted from the Carmel River, the mayors and the Water Management District have signaled that they think obtaining extra water for growth is more important than obtaining the support of the ratepayers. We’ll see how this works out, but if history is any guide, it’s likely to make building the project a lot more difficult and a lot more time consuming. • While the Monterey Peninsula prepares to spend half a billion or more to obtain less than 12,000 acre feet of water per year, a committee is formed in the Salinas Valley to brainstorm ideas for what to do with nearly 169,000 acre feet per year of unused water rights. • The Salinas Valley Water Coalition can threaten to sue to stop Cal-Am’s proposed desal plant because pumping brackish water from under the Marina dunes might have a negative impact on Salinas Valley groundwater users, while simultaneously suing the county to demand that new development dependent on Salinas Valley groundwater be allowed to go forward without having to show that a long-term, sustainable water supply exists. • Anything having to do with the “old guard” at the Marina Coast Water District; take your pick. This entry was posted on Friday, February 15th, 2013 at 10:15 am and is filed under Carmel River, Politics, Water. You can follow any responses to this entry through the RSS 2.0 feed. You can leave a response, or trackback from your own site.